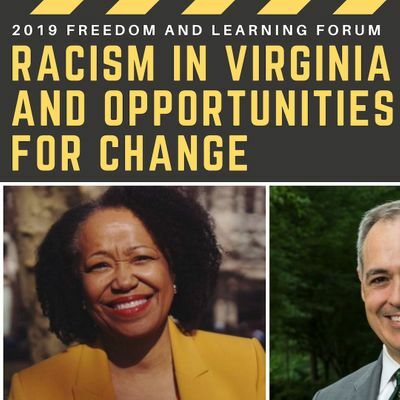 Join us for a conversation between President Angel Cabrera and Dr. Gail Christopher, widely recognized for designing holistic strategies for social change. Dr. Christopher is the visionary for and architect of the Kellogg Foundation-led Truth Racial Healing and Transformation (TRHT) effort for America. TRHT is an adaptation of the globally recognized Truth and Reconciliation Commission (TRC) model. TRHT evolved from the decade long America Healing, racial equity and racial healing initiative, designed and led by Dr. Christopher. 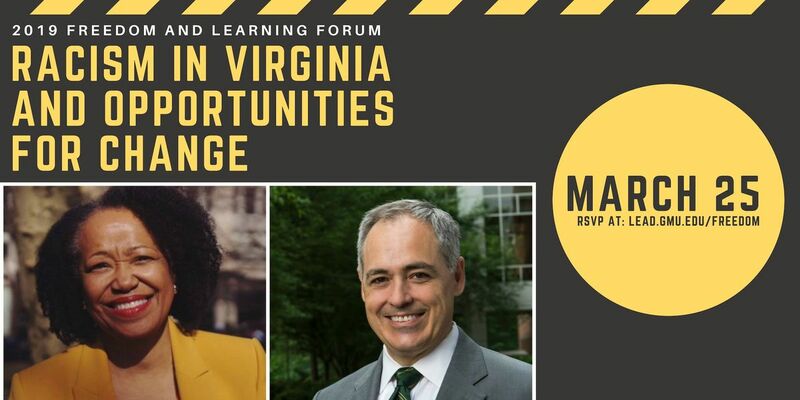 She is the former Senior Advisor and Vice President of the Kellogg Foundation and past Executive Director of The Institute for Government Innovation at the John F. Kennedy School of Government at Harvard University.